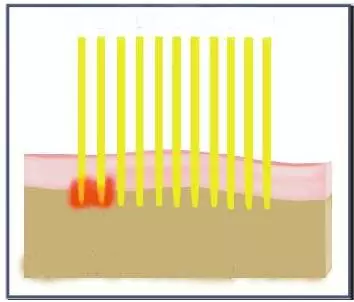 Laser application for beauty has been more than 20 years,and this laser is belong to the human eye safety laser category, through theselective light and heat, it can transfer energy to skin safely and effectively. 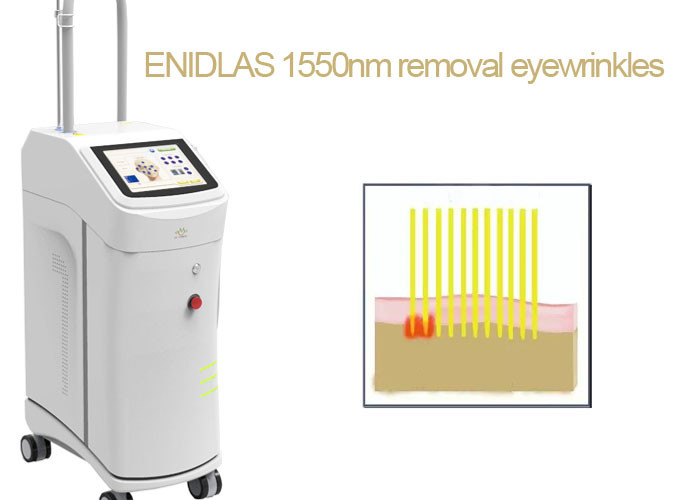 ENIDLAS 1550nm laser using high-energy laser, it can effectively control the damage of collagen,thereby accelerating its growth and reorganization. 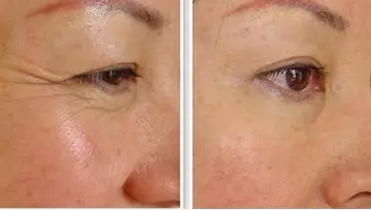 It has clear improvement toremove wrinkle, eliminate eye bags, to enhance and compact the delicate eye skin.1550nm fractional laser technology automatically opens the skin regenerationrepair function, to achieve the collagen fiber and elastic fiber recombination,regeneration, to achieve the target of 2 minutes to remove the eye pattern.Thermal energy will not excessively accumulate, the heat energy can fully absorbed,the effect can be used to skin within controllable range . n Target-based precisetreatment, easy to control, no damage to the surrounding skin tissue. Highsecurity. 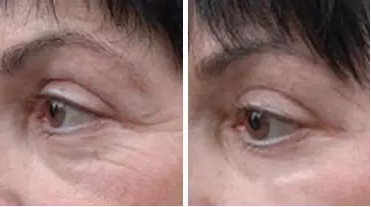 n Short treatment time,no trauma, no pigmentation,less recovery time , can be makeup after treatment.